Medicine Man Technologies (OTCQX: MDCL) has clients in 17 states and seven countries. Now, the company is planning to acquire MedPharm and focusing on becoming a global operator in the cannabis space. 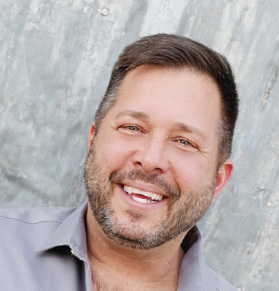 Cofounder of Medicine Man and interim CEO of Medicine Man Technologies Andy Williams spoke with New Cannabis Ventures about the Medicine Man brand, Medicine Man Technologies’ roll-up strategy, and how he sees the company growing. Williams, an industrial engineer by training, has a long history in entrepreneurship. In 2009, he found himself looking for an opportunity. Together he and his brother Pete started Medicine Man, one of the most highly regarded Colorado cannabis operators that was featured on MSNBC’s “Pot Barons of Colorado” in 2014. As the company found success, they started Medicine Man Technologies as a consulting company and took that company public in 2015. The Medicine Man brand is represented across three companies: Medicine Man, Medicine Man Technologies, and MedPharm. Medicine Man, the company that started it all, is a cultivation and retail company in Colorado with two retail locations. 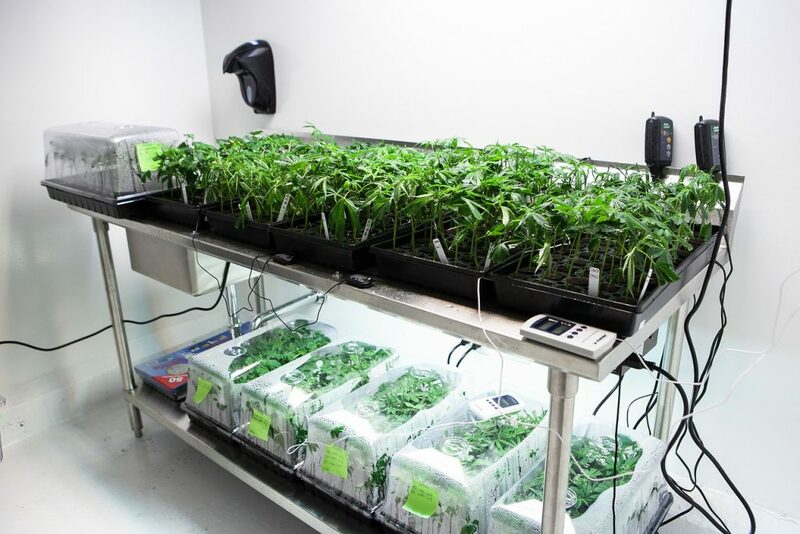 Medicine Man Technologies offers consulting services like licensure, facility build and design, and employee training and has added operational consulting for cultivators that aren’t achieving yiel. The company has also expanded to offer products, like Success Nutrients and cultivation supplies through the recently acquired Big Tomato. The company has more than 100 clients, and Williams sees the company serving those clients from design and build all the way to the equipment they need for cultivation. Medicine Man Technologies also forms strategic partnerships, like its licensing agreement with Canada House (CSE: CHV) (OTC:SARSF). Through this agreement, the company is aiming to support micro-cultivators, which Williams foresees as being the predominant supplier for retail businesses in Canada because they operate with a low-cost model. MedPharm is a product company with a Colorado state license to conduct research. The company also has a pending application for a bulk manufacture license, which will allow it to supply cannabis and dosage forms to other clinical researchers. 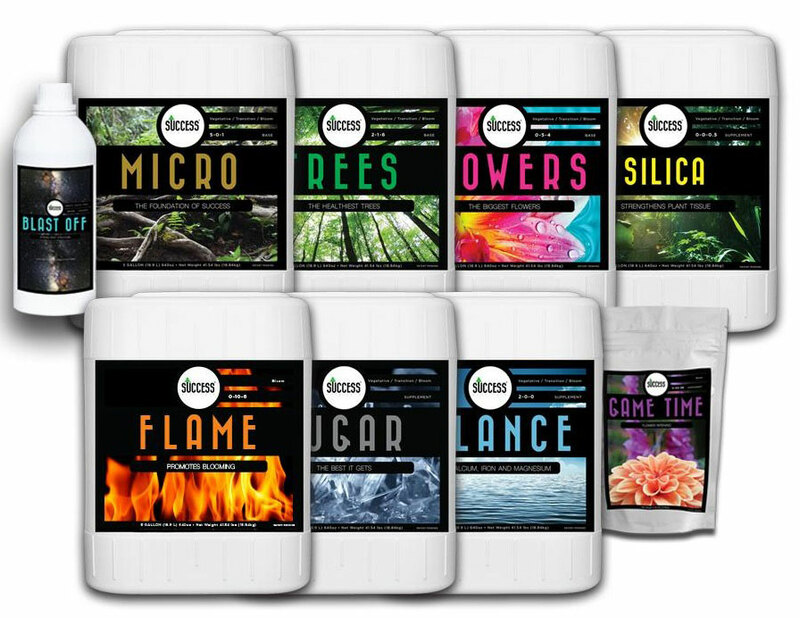 The company has a patent for a package designed for reliable dosing of shatter concentrates and a pending patent for a water-soluble cannabis powder. Additionally, MedPharm is conducting research on brain health and quality of life for Alzheimer’s disease and dementia patients. Approximately 140 people work across all three companies, and Williams expects that number to grow rapidly as Medicine Man Technologies continues to roll up additional companies. Medicine Man Technologies was created as a public vehicle, and the MedPharm acquisition is the beginning of the company’s plans to expand on a global scale, according to Williams. MedPharm is currently in negotiations for international expansion into South America. The terms of the MedPharm acquisition have yet to be released, but they will be included with the definitive agreement. Going forward, the company will continue to pursue M&A, but Williams wants to maintain profitability. He sees other companies making overpriced acquisitions with little hope for profitability. The Medicine Man Technologies strategy will be to make acquisitions, which will accrete value, at a fair price. Williams has seen a strong deal flow on the consulting side of the business. Medicine Man Technologies has had revenue growth seven quarters in a row and profitability three quarters in a row, according to Williams. Taking into consideration announced acquisitions and acquisition agreements, he foresees a revenue run rate of $40 million. He also sees Success Nutrients and Big Tomato as big drivers of growth in 2019. Williams is focused on building the right team to support the company’s explosive growth. For example, the company just added Joe Puglise, previously an executive with iHeartMedia, as COO, and the company has brought in someone from the outside to run Success Nutrients. Colorado has a bill that would allow public company ownership of cannabis companies in the state, and Governor Jared Polis has expressed his support of the legislation, according to Williams. He believes Medicine Man Technologies is poised to find success in this new landscape.